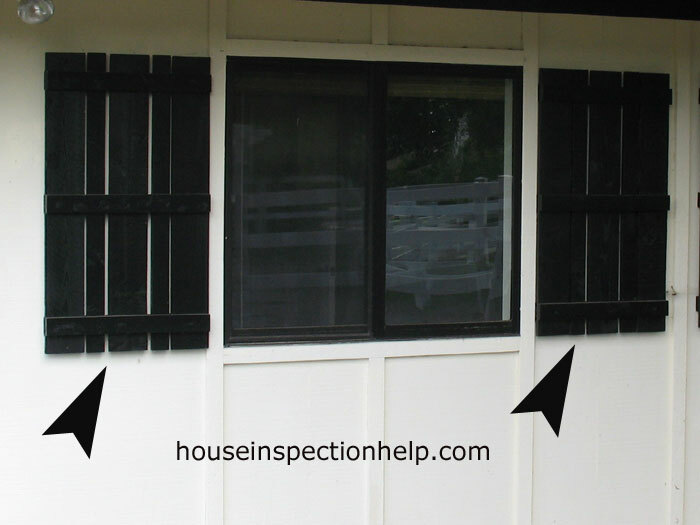 In the picture above the framing termite damage looks pretty bad. If you look to the lower left hand corner of the picture you will notice the floor sheathing has been damaged. The corner of the house looks like it's suffered the most and will need to be repaired. 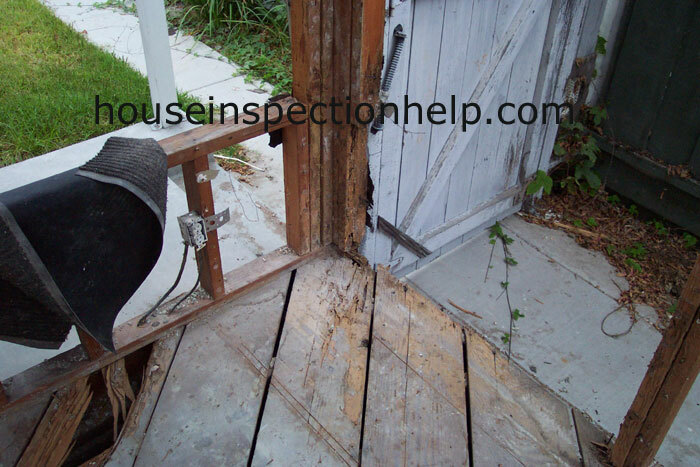 Most wood framing will last a long time it taken care of properly and with a little education on home inspections you will be able to tell the difference between termite damage and wood rot. 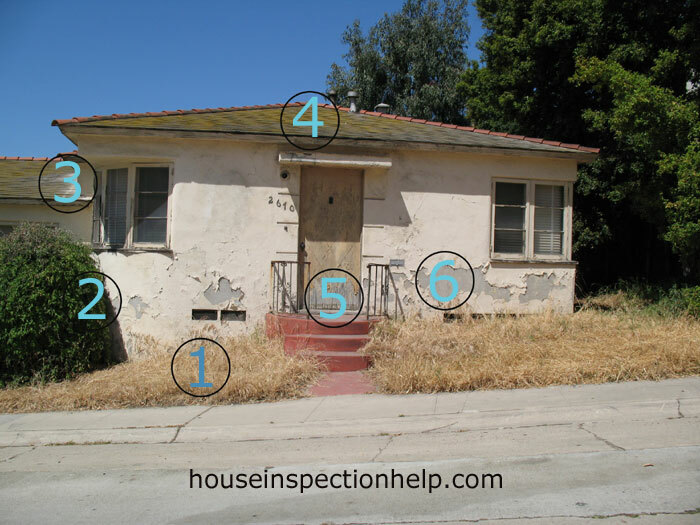 There is a lot of home inspection information on this website that you cannot find on the Internet that can make the difference between spending enormous amounts of money on home repairs when purchasing a home that is in rough shape. We are here to point out potential problems. 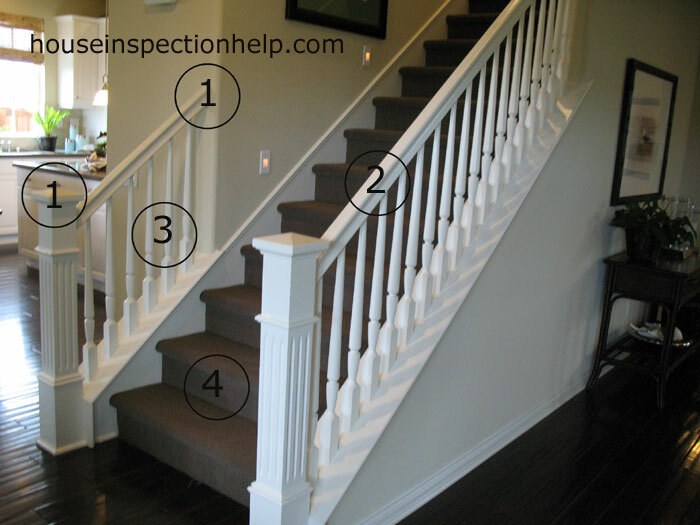 The home inspection help website was designed provide useful information for homeowners, contractors, real estate professionals and future homeowners as well.